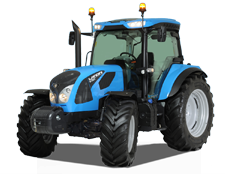 Address: 295 - 297 Jellicoe Street. 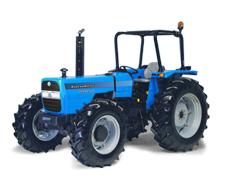 Address: Esquina norte Canal 2 TV, 1c al Norte 1.5c al Este. 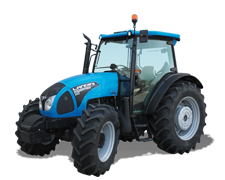 Address: 1A "Tsar Simeon Veliki"
PHONG LA-OR PATANA LTD. PART. 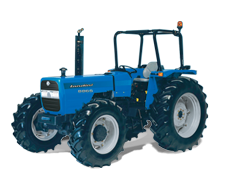 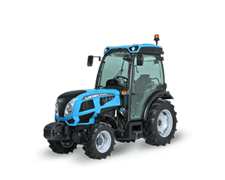 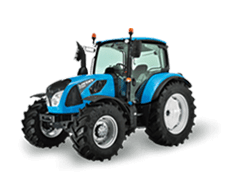 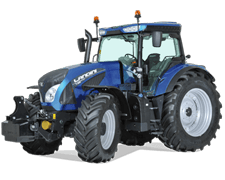 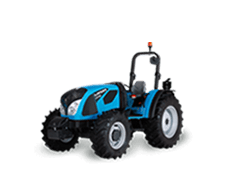 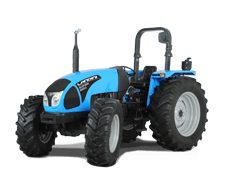 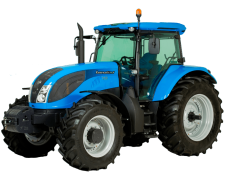 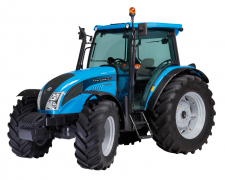 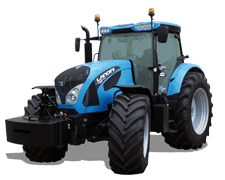 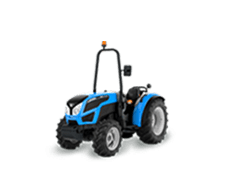 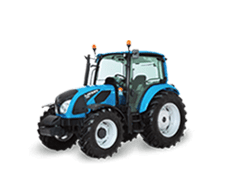 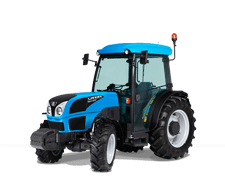 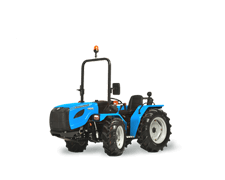 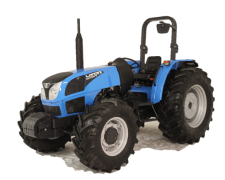 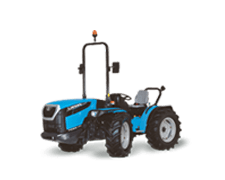 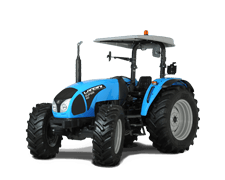 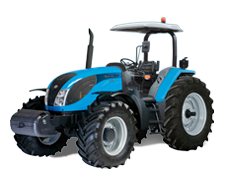 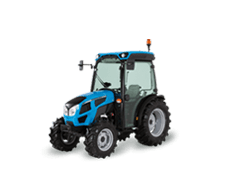 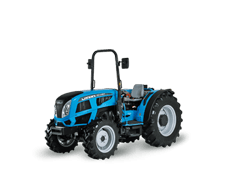 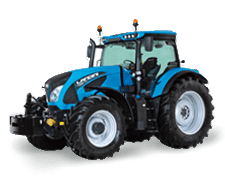 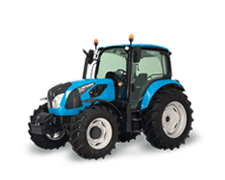 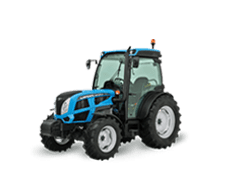 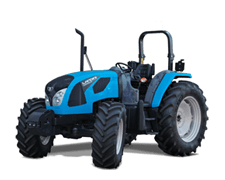 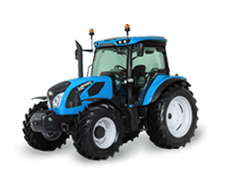 Landini is a proud and historic Italian brand that designs and builds an extensive range of efficient, high-performance tractors, which are regarded highly by markets throughout the world. 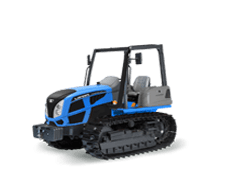 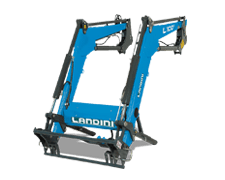 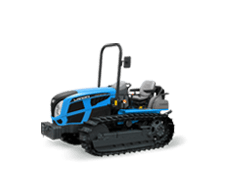 Reliability, ease of use, continuously updated technology and a competent assistance service make Landini tractors the optimal answer to all work, business and specialist needs.